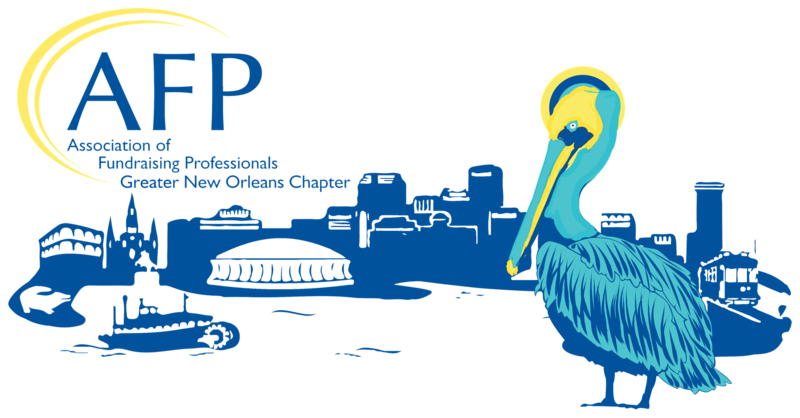 Guest or Not Yet Member - Join today and receive a discount for all AFP events! 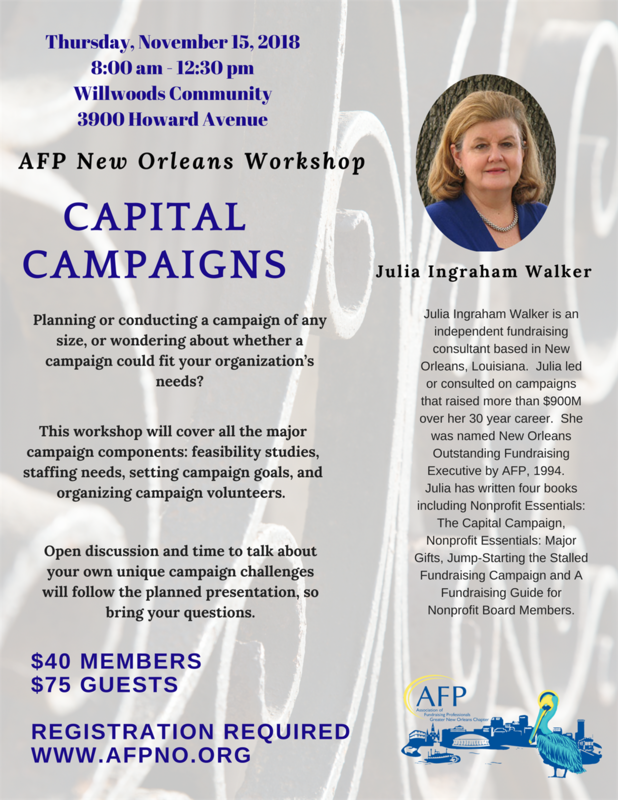 A Limited number of Julia's books are available to purchase online and will be delivered to you at the Workshop Registration. Order today to reserve your copy!